In just a few short days, 2013 will be officially over. This is so hard to believe. It flew by in a blink! I’m joining Miss Kindergarten’s Hadar and Teeny Tiny Kristin in celebrating the close of this year with a 13 in ’13 linky party. I’m so happy to be part of this little annual tradition and fortunate to be SoCal neighbors with these fabulous women. I am super fortunate to call them “real life” friends. I WISH I could say I had some fabulous new clothing from 2013. But I don’t. It’s definitely a 2012 goal, though. However, I did get 2 new pairs of shoes in 2013 that I love. These shoes are really ALL I need. Between the two of them, they go with everything. The leopard ones are really cute on… I was worried at first… but I love them. I can’t divulge much about this movie. My husband and I just went to a screening of a new movie that is going to be released in the spring of 2014. Prior to attending, all we knew about it was that it had a “major hollywood star” and it was a Sci-Fi thriller. We’ve gone to screenings before, but never had so little information about what we were going to see. We were told what it was literally 30 seconds before it began. 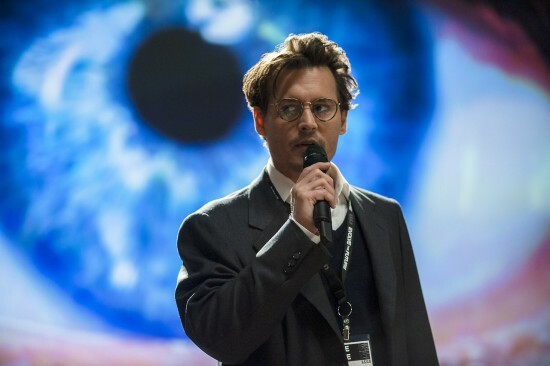 It was the new Johnny Depp movie, Transcendence. This was the very first screening of the movie, so the director, producers and all the other “big wigs” were there, too. You have to sign a non-disclosure agreement on these things – so I cannot tell you anything except I really liked it. They just released some “teaser” trailers for it that you can find online. It’s hard to pick a favorite. There are some seriously funny shows out there that I absolutely love. But, I can say that I was SO sad that Breaking Bad had it’s series finale in 2013. However, it was one of the best finales I have ever seen. This show was one of the best acted most well-written shows ever. It’s truly a bummer that it is over. I miss it. My husband and I went to this restaurant twice this year. 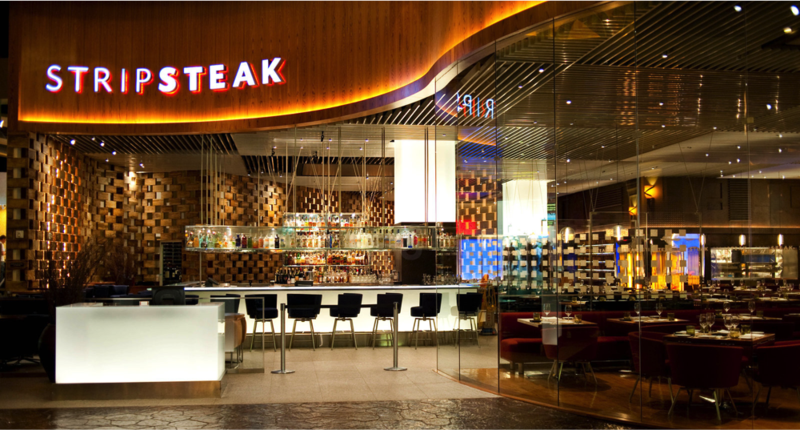 StripSteak inside Mandalay Bay in Vegas is expensive and worth every freakin’ penny! The chef is a super star and EVERYTHING is amazing! Forget gambling your money away… eat here! I got my Christmas present early this year. 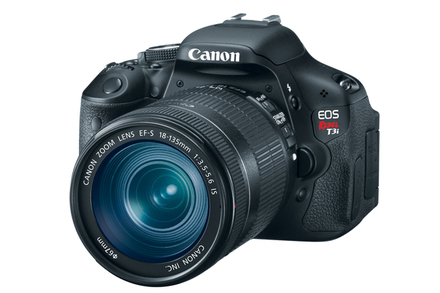 I’m SO in love with my new Canon Rebel T3i DSLR camera!! It is beyond fabulous! I can’t stop taking pictures! I’ve also convinced myself that I must have a few other pieces to complete my “photog bag”… including a photog bag. I pin FAR too many things to adequately respond to this favorite. However, the one below is a recent pin and something I am DEFINITELY doing… not just wishing to do or wanting to do or admiring from afar. Math manipulatives are a PAIN – but I have a TON of these little caddies in my room and this is such a perfect way to organize those ones cubes and ten sticks and keep them handy! Well the post that was YOUR favorite was my iPad compatible teacher planners post. It’s had over 45,000 hits and that number continues to grow daily. I am just beyond thrilled that so many teachers create their weekly and yearly plans on my my digital planners! However, MY favorite post was, Got Goats? 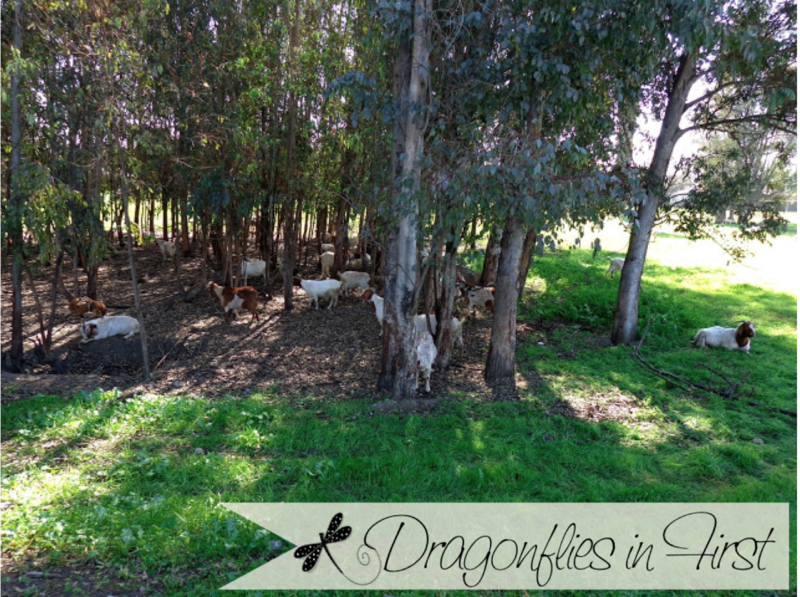 – because, honestly, how many people can say they have a ton of adorable goats periodically visiting their school!? I’m just happy if I accomplish getting the house cleaned and the laundry washed in the same week! I was tempted to share the artsy pic I took of my glasses on a table with my new camera – just because I COULD take an artsy photo with my new camera of something as mundane as eye glasses… but I figured you would not be as thrilled as I am about that little picture (even tho it was SUPER fab!). So instead, I am sharing my family’s Christmas card… Happy Holidays peeps! 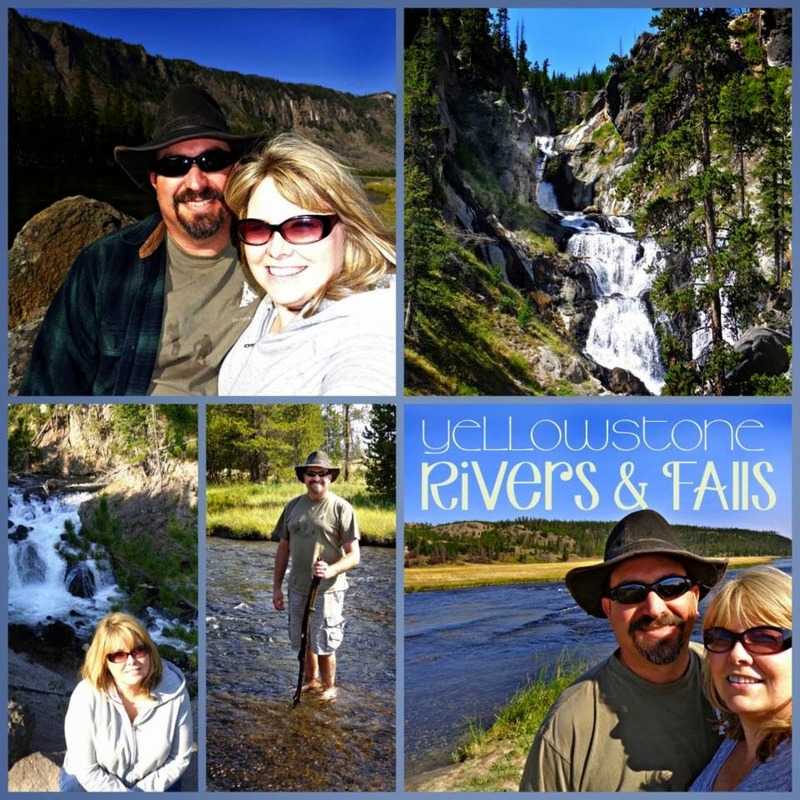 Our driving vacation to Yellowstone and stay in Montana was A.M.A.Z.I.N.G! Get healthy! Not only must I lose weight, but I need to sleep better and exercise more. 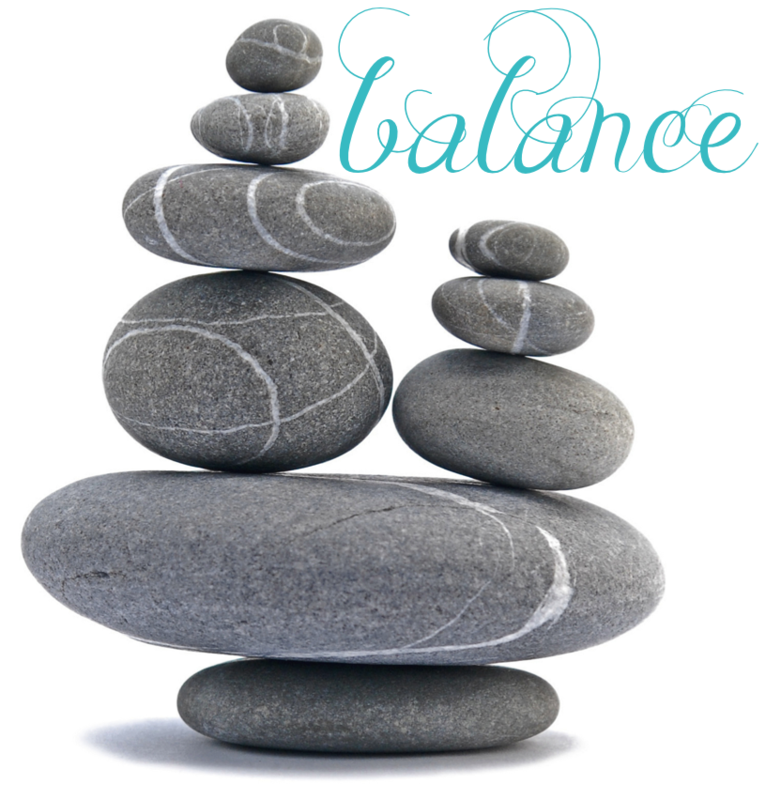 SO, my goal is to stick to a schedule at home just like I do at work and put more of an emphasis on HEALTH. Sometimes I have to put a LOT of effort into this simple task. Thanks for hanging in for this LONG post. What are your 2013 favorites? Please leave a comment below and let us know! If you have a blog, link up! You can use these 13 prompts if you’d like, or 13 of your own favorites! Be sure you include the 13 in ’13 button on your post linking back to this post, then come back here and add your post link to the party! I hope you all are enjoying your well deserved break! Have a fabulous, relaxing and memory-making week, peeps! Be sure you check out Miss Kindergarten and A Teeny Tiny Teacher‘s 13 in ’13 as well as all of the other teacher peeps linking up with us! Traci!!! How do you not like sushi!?! I'm pretty sure I could eat it exclusively every day of the week and be fine. Love you so much and thank you for hosting with us this year! Can't wait for all the great times we'll have in 2014!! I'm with you on the sushi!! And I love your planner so I know why that blog post is such a hit! Your family pic is ADORABLE! I'm with Hadar, how can you not like sushi?!? So good! You have such a beautiful family!! Best to you! I'm even worse than you, I've never tasted sushi and really have no desire to. ;P I enjoyed reading all of your favorites! Love your list – so fun to read these. 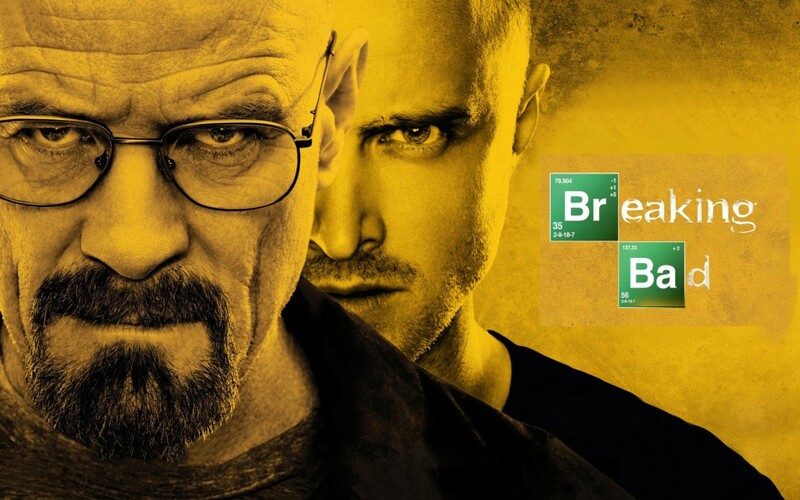 I just bought Breaking Bad for my hubby for Christmas – I think I might watch them with him. I've heard it's awesome! Thanks to you girls for the linky party! Loved your post. I adore seafood…but I HATE sushi! lol Thanks for sharing. I just got linked up. You're SO lucky to see a new Johnny Depp movie. I LOVE that guy! Beautiful Christmas card picture!